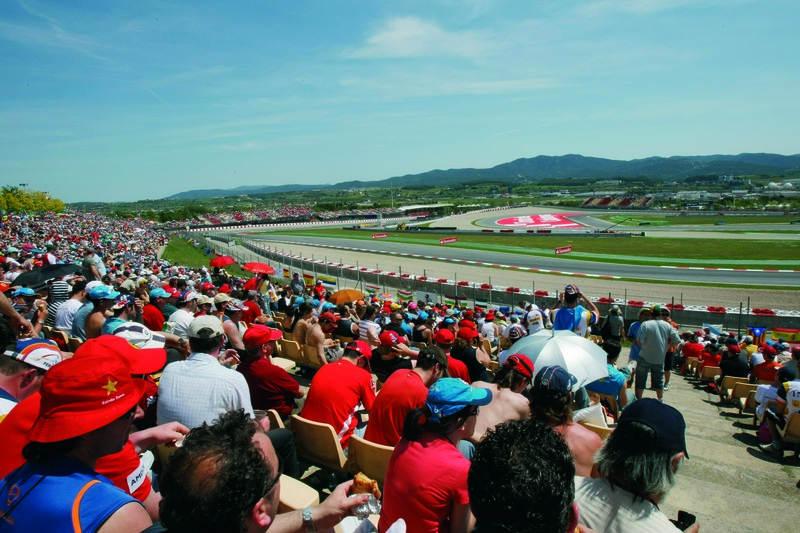 The main general admission area at the Barcelona Circuit de Catalunya is between turn 5 and turn 9 offering some of the best views of the track. The large grass banks on this part of the circuit provide great close viewing for all spectators. 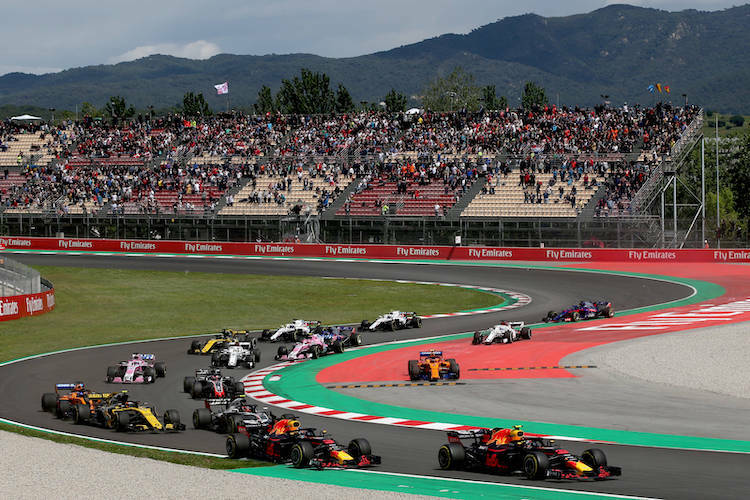 With Spanish grand prix general admission ticket prices starting at just £96 for a 3 day ticket, general admission entry proves great value for money compared to many of the more expensive European F1 races. Saying that this area is popular, so I recommend arriving early to choose the best spot! Facilities include a bar which serves food as well as local beer, snacks, toilet block and a picnic area in close by wooded area. 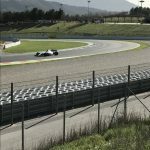 Other general admission areas include the inside of of turn 3 to turn 4 the section now well known for Alonso’s crash in during pre season testing. The outside of turn 3 running to the entry of turn 4. 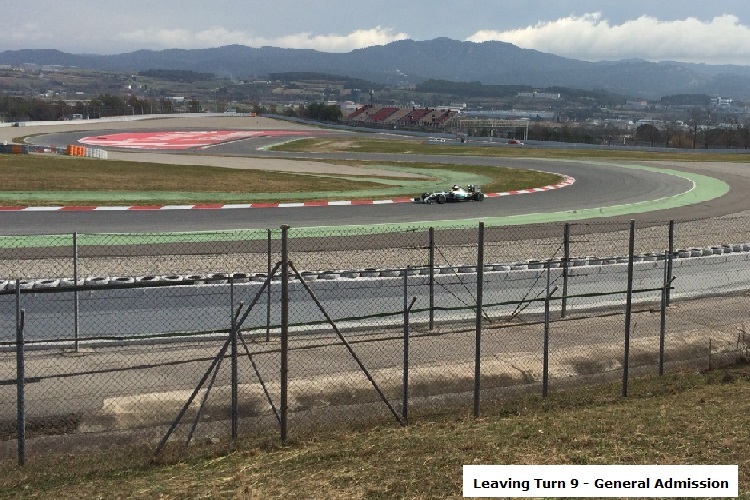 The first part of the straight between turn 9 and turn 10. This area also provides easy access to a number of retail outlets, refreshments and toilets. 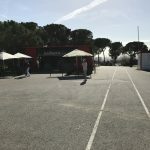 I walked the circuit during pre season testing and would recommend the general admission area by turn 8 with it’s large grass banks and close proximity to the track side. 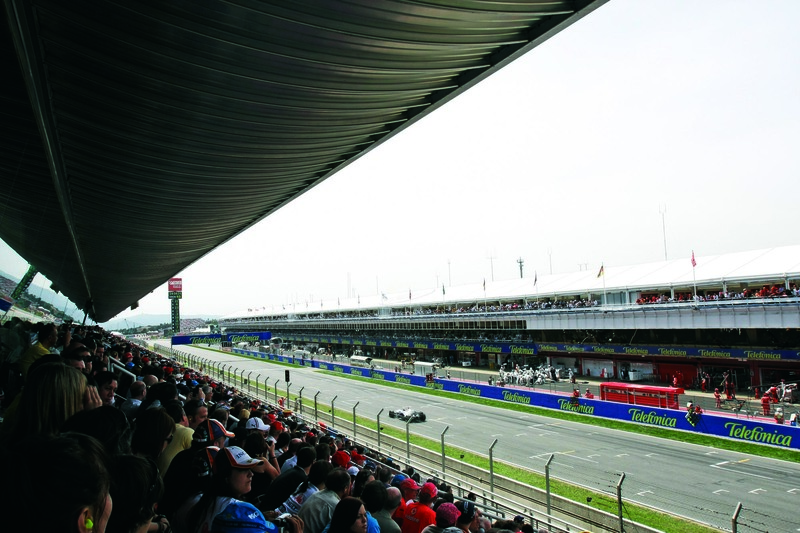 Hi Vicky, I would recommend Grandstand G and the Main Grandstand (opposite the pits) for you. 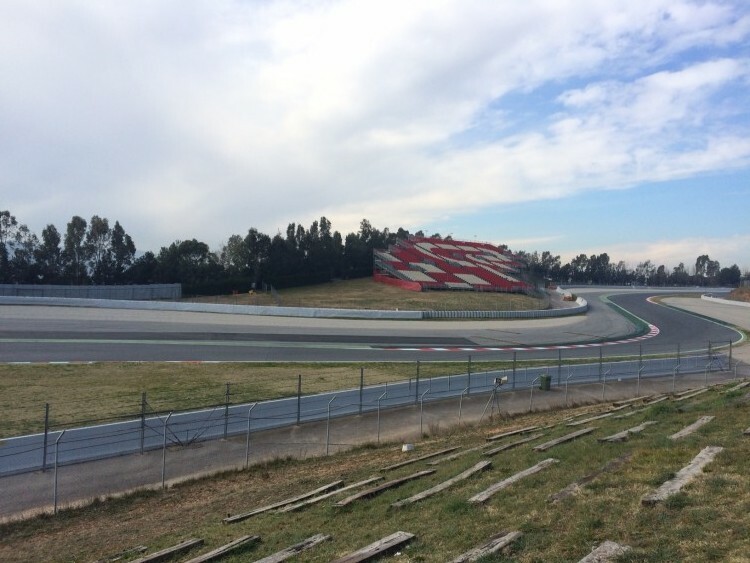 From main Grandstand you have visibility to the starting grid and main straight and from Grandstand G, you can see different “curves”. Please see the links to images below to see the visibility from both. Hi Phil, I think the bank just before corner 9 is a good shout. There’s a large bank here so if you find a good spot your view won’t be blocked. You’re also close to toilets and refreshments. Enjoy! Hi Grace, I’m unable to find anything on hiring assistance at the circuit. Where do you have tickets for? Hi Danny, The timetable hasn’t been released, but I understand gates will open from 8am. Hi Ben, The official answer from the circuit; Yes, but must be a “normal” size and they can not bother other spectators! Hi. I am going for the race next month with my wife. I have bought Pelouse ticket. 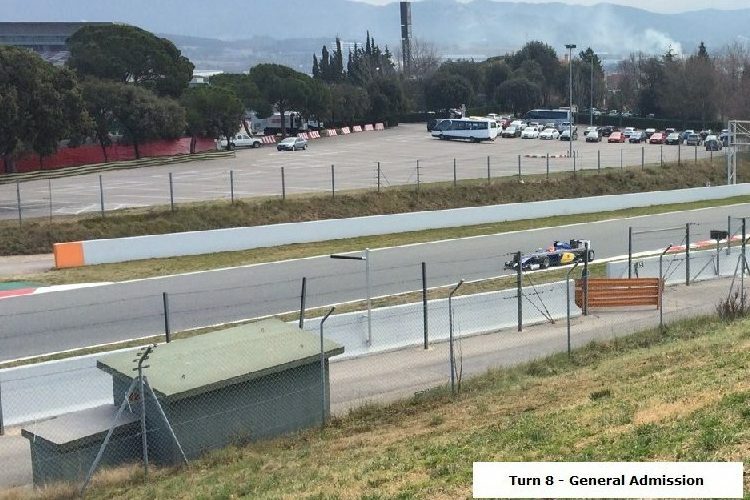 I read your suggestion that we should sit by turn 8. But I was thinking to sit between turn 6 and 7 because nit only there is screen but also can see part of finish straight action at a distance. Having said that, please tell me pros and cons of your and my suggestion that will enable me to decide which is the best general admission area to catch our place at. Further, can you tell me what time do the gates open in the morning on race day?! I don’t want to take any chance and want to catch my spot as early as possible. And if you can also help with the nearest gate to reach that spot. Sorry for too many questions. 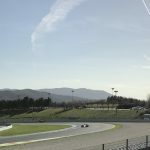 I actually tried seeing several videos on YouTube, but still not able to decide to catch the best action and as near to the track as possible. Thanks!! It’s very much down to personal preference. I enjoyed the section between 8 – 9 and felt closer to the circuit. 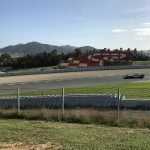 You can see across to the main straight from 6 – 7 but it’s still quite a distance. I will email you some pictures separately so you can see.